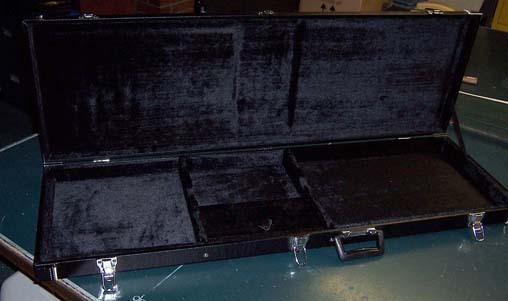 Came with hard case Excellent Condition ! 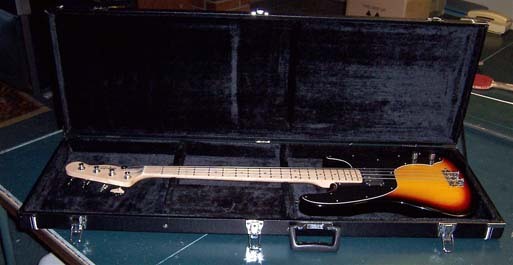 2007 - bought new - I was original owner. 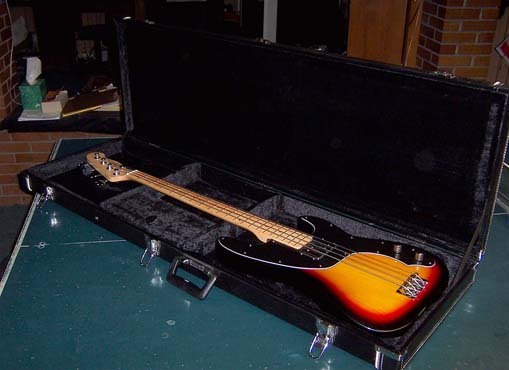 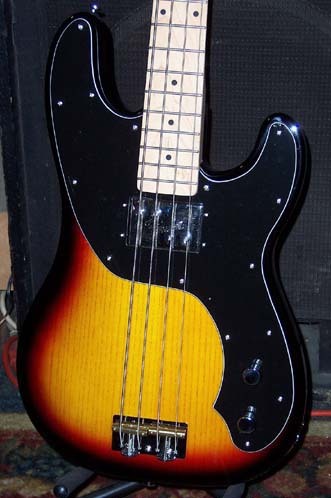 The unmistakable vibe of the '70s Precision Tele Bass! 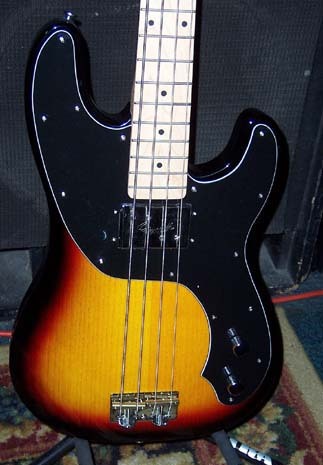 The Squier Vintage Modified TB Precision Bass has the classic '70s-era Tele bass design, complete with thumping low-end tone from the large, Fender-designed humbucking pickup in the neck position. 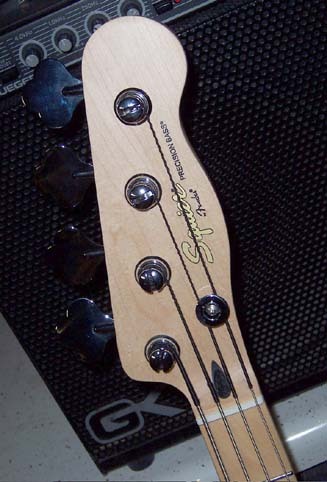 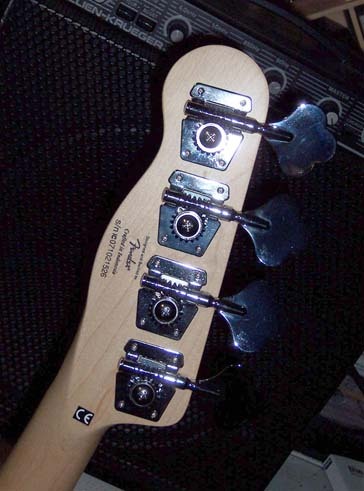 Also has the traditional maple neck with distinctive Tele Bass headstock and vintage-style open-back tuners. 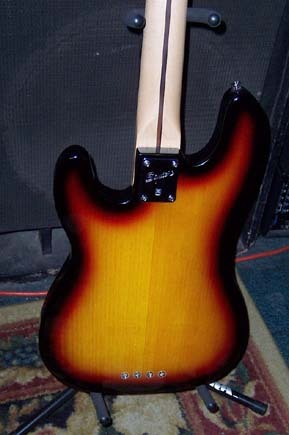 A gorgeous sunburst finish over the ash veneer top on a slab basswood body and accurate pickguard shape complete the vintage vibe. 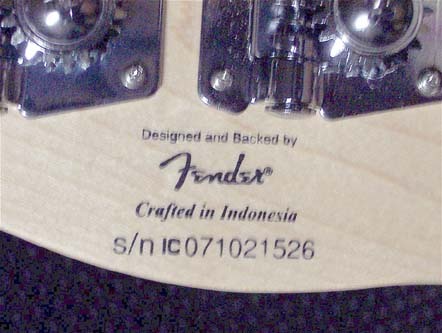 Other features include a string-through design dual brass-saddle bridge and two-knob pickup control circuit with volume and tone pots. 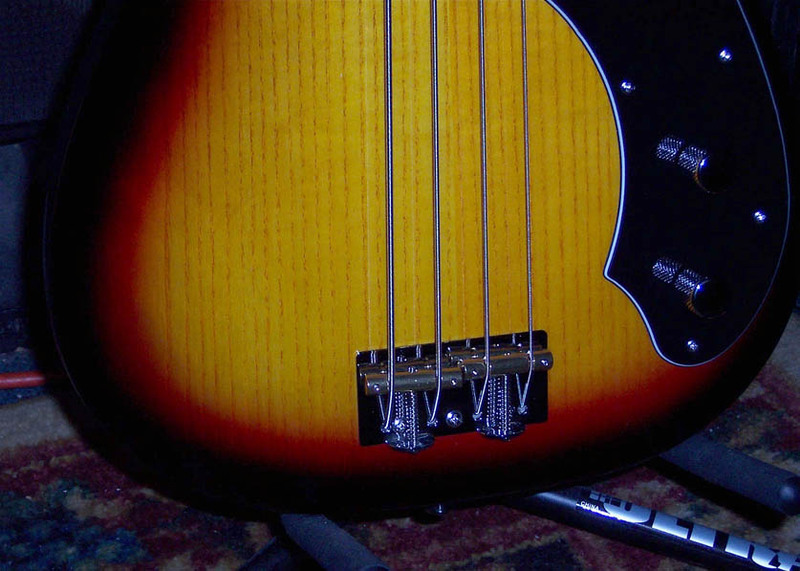 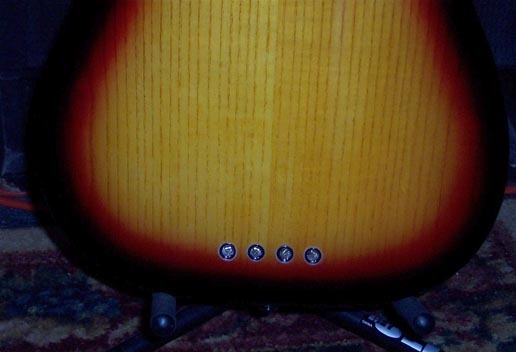 Players from beginner to intermediate and beyond have done it for yearswhether installing hotter pickups, alternate pickguards, or just plain personalizing their instruments with fancy paint jobs, modified means adding new twists to a familiar design.